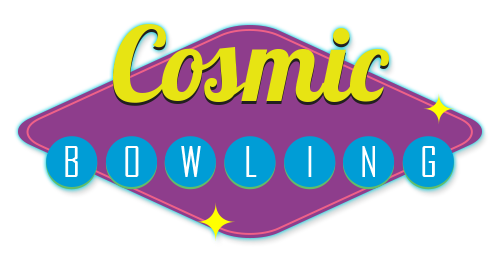 Friday is Late Night Cosmic Bowling at Twin City Family Fun Center!! 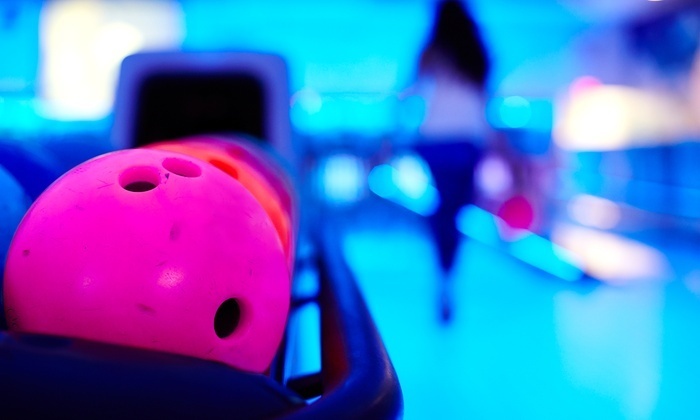 Saturday is Late Night Cosmic Bowling at Twin City Family Fun Center! !